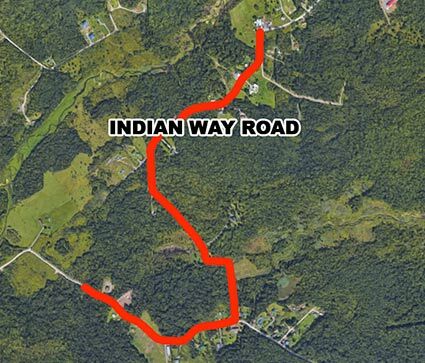 The Capital Unit of the Mohawk Council of Kahnawà:ke would like to inform the Community that scheduled works to pave Indian Way Road on Friday, September 28th have been postponed to Monday, October 1st from 8am to 5pm. The work requires the complete closure of the road. Proper signalization will be planned to delimit the work zone. Access to homes in the work area will be limited during the paving operation. Your patience throughout this project is greatly appreciated. Please contact the Technical Services Office at 450-635-1016 if further information is required.